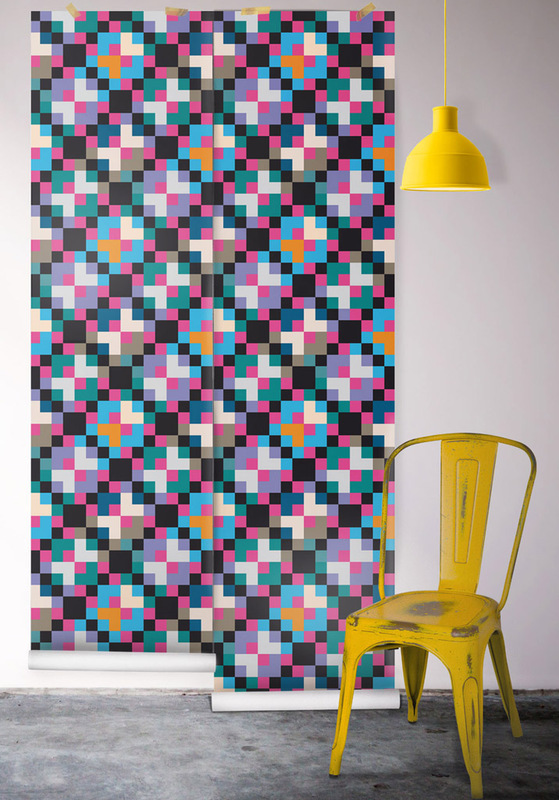 eBoy wallpaper designs are heavily influenced by graphic design and pixel-based animation. 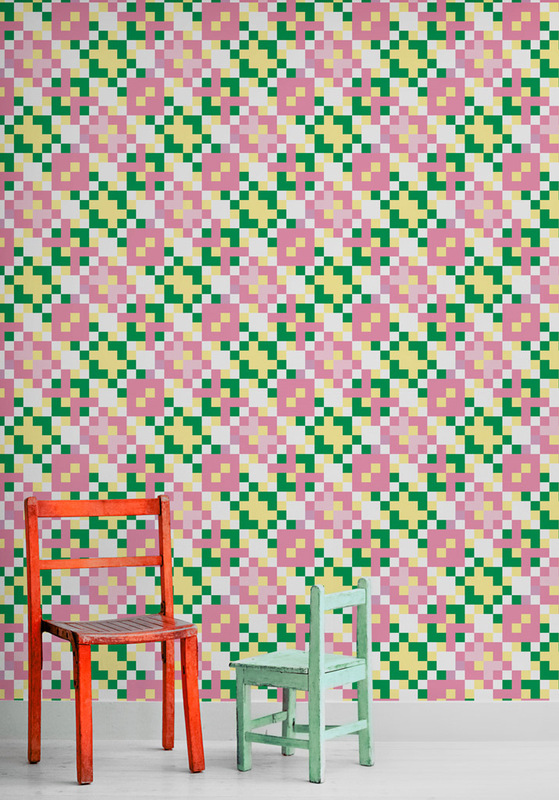 Their vibrant and unique style is ideal for home and commercial spaces. 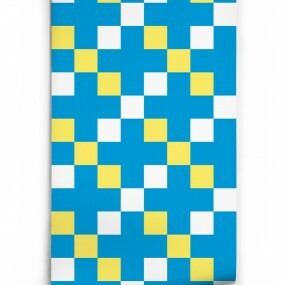 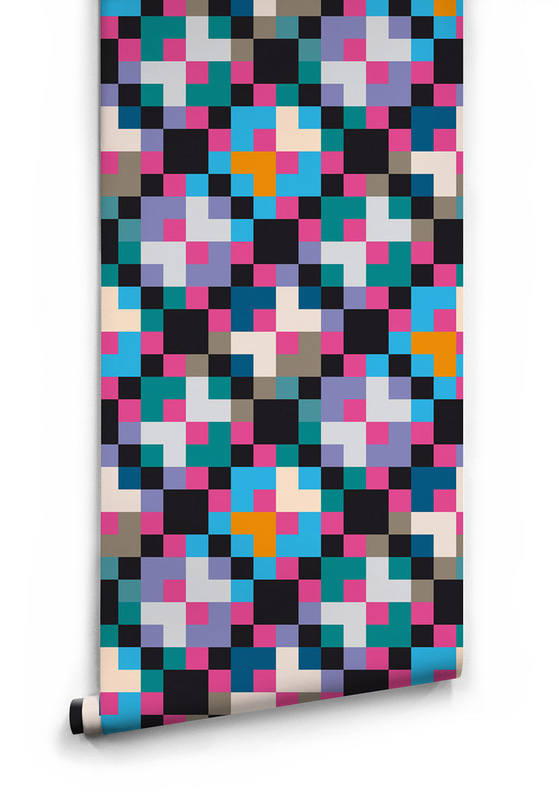 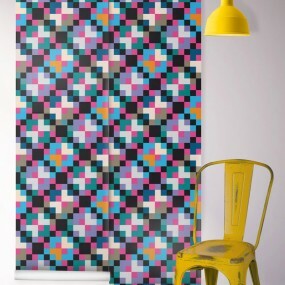 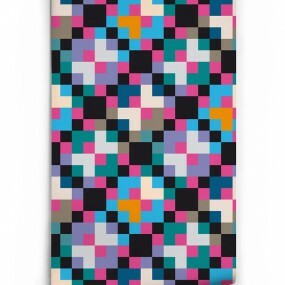 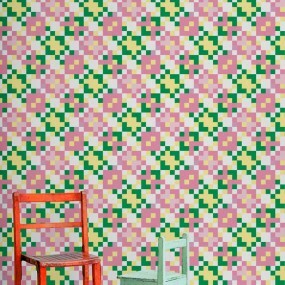 Geelong’s Colourworld also stocks Jared Nickerson wallpaper, featuring bold and colourful graphic designs.